If ever there was a story written based unabashedly on adventure and trouble, this is it. There are treasure hunts and murderers on the run in this book that will keep you spellbound. Tom and his half-brother, Sid, lived with their aunt, Polly. 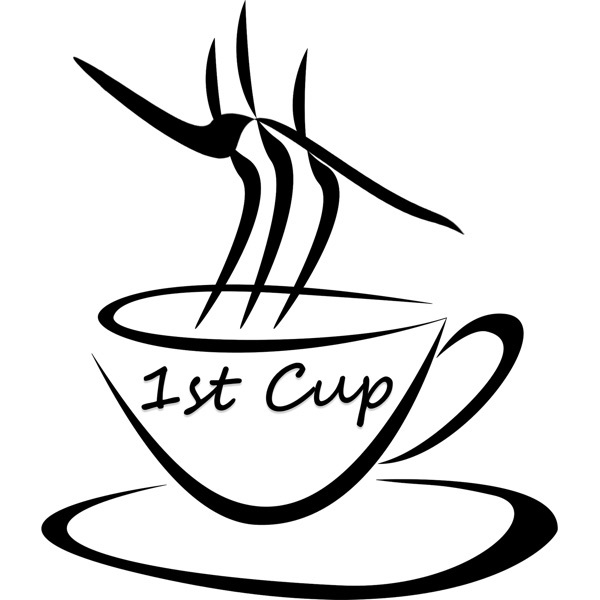 Tom was a boisterous young fellow who constantly found himself in rather awkward situations that landed him into trouble. These situations were however exceedingly hilarious. On one occasion, Tom dirtied his clothes in a fight and his punishment was to whitewash the fence the following day. He cunningly got his friends to not only beg to do the work for him but also to pay him for the privilege! Tom and his friend, Huckleberry Finn visited the graveyard one night and witnessed the murder of Dr. Robinson. In fear they ran away to an island but soon came back home when they learned that their parents thought they were dead. But what became of the murderer on the run? 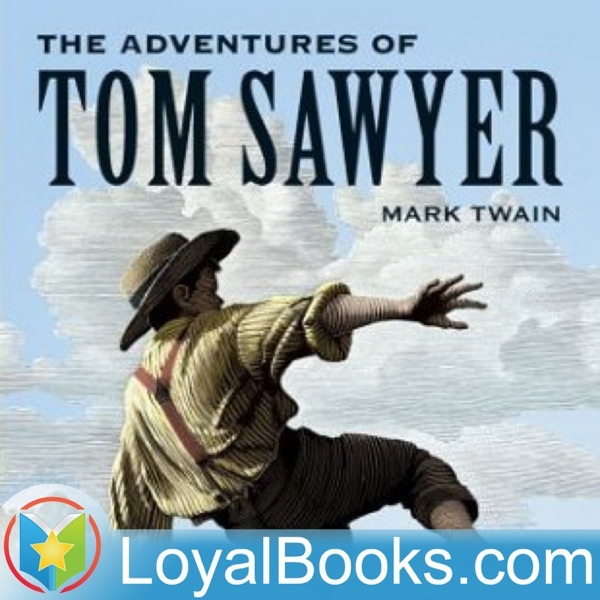 Tom Sawyer is a story told in such an engaging manner that you'll want to read it all in one sitting. The characters are vibrant and alive and the language simple, fun and engaging. If you have the stomach for such a story full of humor and horror, this book will not disappoint.